Note: The Reallusion Hub installer will first set up to ensure the successful installation of the Motion LIVE and iClone. 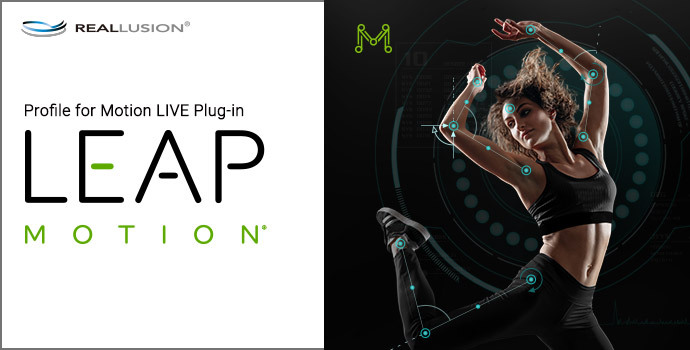 The latest Leap Motion Orion 4.0 driver is NOT COMPATIBLE with Motion LIVE yet. 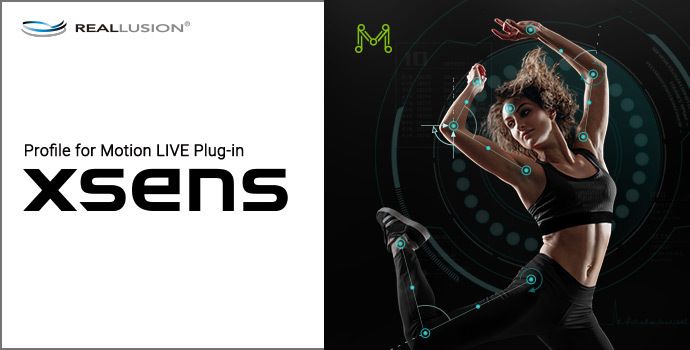 Please make sure that you download and install the Orion 3.2.1 driver HERE before installing Motion LIVE and the Leap Motion Profile. Also note that you will need to sign up for a free account for this download. Please make sure to use the free MOCAP-READY TEMPLATES to start experiencing hand motion capture, because the correct initial arm and hand axes are crucial for ensuring consistent hand gesture movements. To know more on how to use arm and hand axes correctly, please see TUTORIAL 1 & TUTORIAL 2 . The Reallusion Hub installer will first set up to ensure the successful installation of the Leap Motion Profile, Motion LIVE, and iClone. Note: The Reallusion Hub installer will first set up to ensure the successful installation of the LIVE FACE Profile, Motion LIVE, and iClone. Limitation: Compatible with iPhone X and above. Note: The Reallusion Hub installer will first set up to ensure the successful installation of the Faceware Profile, Motion LIVE, and iClone. After that, the Faceware Realtime will be installed. 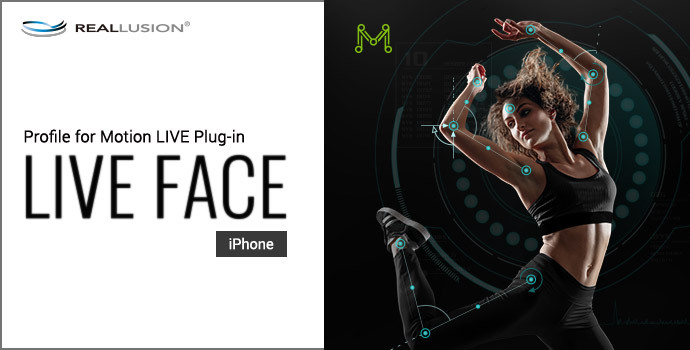 To know more about how to register, access free content and setup the initial facial mocap environment, see the Getting Started Video Guide. Note: The Reallusion Hub installer will first set up to ensure the successful installation of the Perception Neuron Profile, Motion LIVE, and iClone. Note: The Reallusion Hub installer will first set up to ensure the successful installation of the Rokoko Profile, Motion LIVE, and iClone. 1. 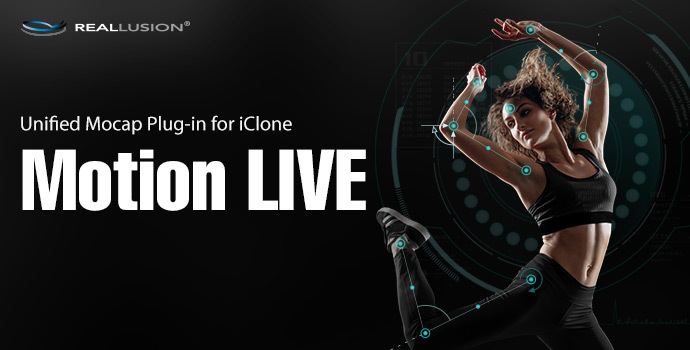 Launch iClone, click on "Plugins" and choose "Motion LIVE"
2. Choose a gear category and click the profiles you just downloaded to connect your mocap gear. 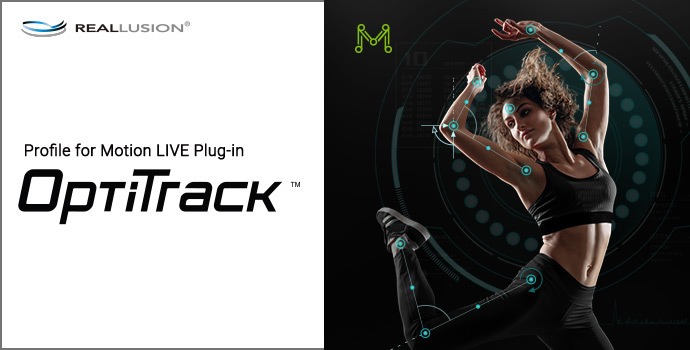 To know more about how to use Motion LIVE, please see the online manual or video tutorial.